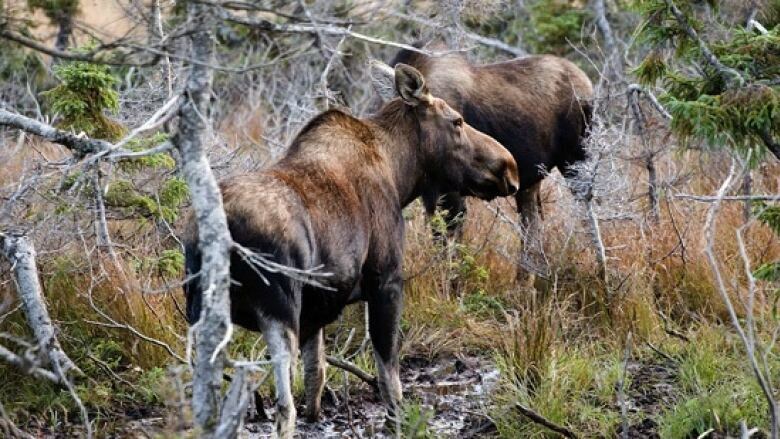 Naturalists in Nova Scotia are hoping a judicial review will help enforce the province's laws around endangered species. Naturalists in Nova Scotia are turning to the courts to help enforce the province's laws around endangered species. Over the last several years, successive reports have highlighted the lack of protection for species at risk in Nova Scotia. But advocates say those reports haven't been enough to push the government to act and now they're hoping a judicial review will bring about a solution. "We've decided that the time has come to ask the courts to intervene and basically tell the government to meet its legal obligations under the [Nova Scotia Endangered Species] Act," environmental lawyer Jamie Simpson told CBC's Information Morning. Simpson is also representing the applicants in this case: wildlife biologist Bob Bancroft, the Blomidon Naturalists Society, the Federation of Nova Scotia Naturalists and the Halifax Field Naturalists. During his time teaching environmental law at Dalhousie University, Simpson said students always had questions when he discussed the laws around species at risk — and the province's shortcomings. "Inevitably someone in the class would ask, 'So how come no one's challenged the government on this?' And I can't stand up in front of my students one more time without at least giving it a go," he said. Simpson said that, under the Endangered Species Act, the province is required to put together recovery plans for endangered or threatened species within an appropriate time frame, put together a team of experts to create a plan and oversee recovery efforts, as well as identify a core habitat for each of these species. He said the province is "not consistently" fulfilling those legal requirements and they've identified 34 species for which the department hasn't followed through on its legal obligations. "That would just be too many to take to court," he said. "So we've decided to focus on six species as representative of the various alleged shortcomings." Ram's Head Lady Slipper, a type of orchid. The eastern wood pewee, a forest songbird. On its online list of species at risk, the province has 33 endangered species and 13 threatened species. But this isn't the first time the province has been called out for not following through on the Endangered Species Act. A 2015 report from the East Coast Environmental Law Association said the association was "troubled to find" that the province had not fulfilled its legal obligation with respect to 20 of the province's endangered or threatened species, which numbered 37 at the time. It called on the province to immediately comply with the Act. 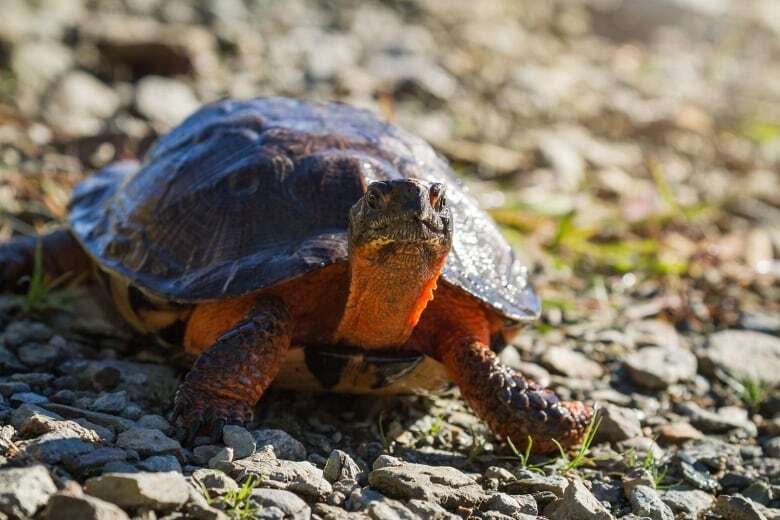 The following year, Nova Scotia's auditor general made recommendations to improve protection for endangered species and found that more than half of the provincial recovery and management plans were not created within the appropriate timelines. Some were seven years late. Simpson said he believes that court action will force the government to act accordingly. "We're not advocating for the government to change or do something different, we're simply asking the government to do what is already required to do legally," he said. "And provided that the court agrees with us, then once the court asks the government to do this, then government I believe will do it." Krista Higdon, spokesperson for the Department of Lands and Forestry, confirmed that a judicial review has been filed, but said the department has not had a chance to review specifics. "We will not, however, be providing any further comment as this is now a matter that is before the Courts," she said in an email. A hearing date has not yet been set.